CONTAINER-WIPES-003 AR Mockup adds your finalized image directly on the defined zone of this playable wide mouth round jar. 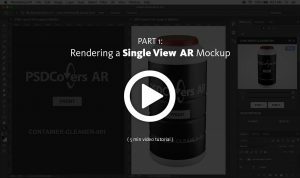 This PSDCovers AR Mockup is a series of 168 images with each as a visual of a variable product angle. Shown above as a virtual mockup, in truth, this wide mouth round jar is made from high density polyethylene plastic. Furthermore, this wide mouth round jar runs flush along the sides of this product. Physically, this HDPE tube cylinder holds roughly 75 wipes and measures 179mm high by 91mm wide. Lastly, this oblong product features a specific area marked with an indentation for the label. 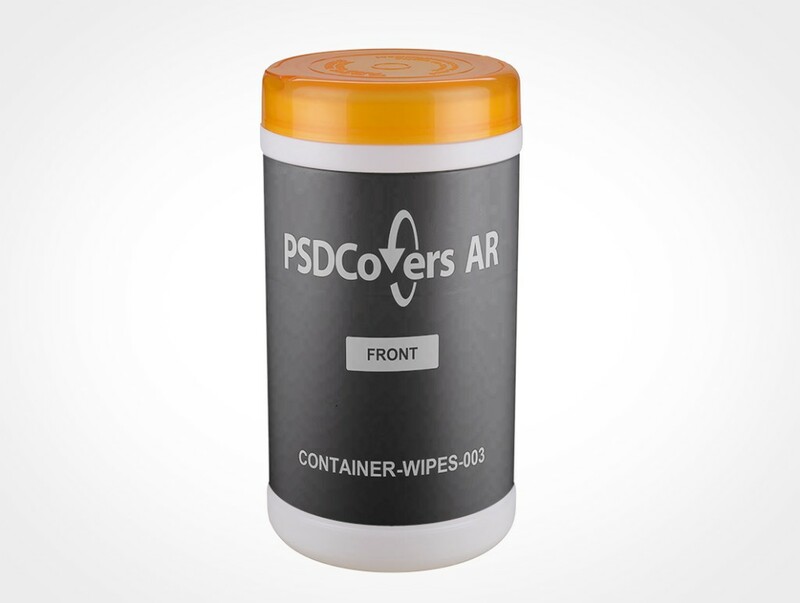 While in Photshop, use PSDCovers and choose from one of 168 potential CONTAINER-WIPES-003 product angles. 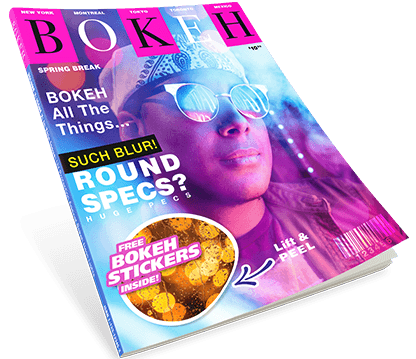 Generally, you’ll only need to create a single design for this wide mouth round jar which is then coupled with any handpicked view. Whether your defined image is a silk screening, PS label, wrap label, spot label or sticker print it will be directly coupled to the container. Regardless of which container view is used, the prepared aftereffect is a configurable Adobe Photoshop mockup. Feel free to customize the fully clear background scene or add your own or simply alter the colour. Moreover, all product sheen from the light source are incorporated. Optionally, you could also output a 360° clip of this wide mouth round jar or as a playable VR experience using our player. 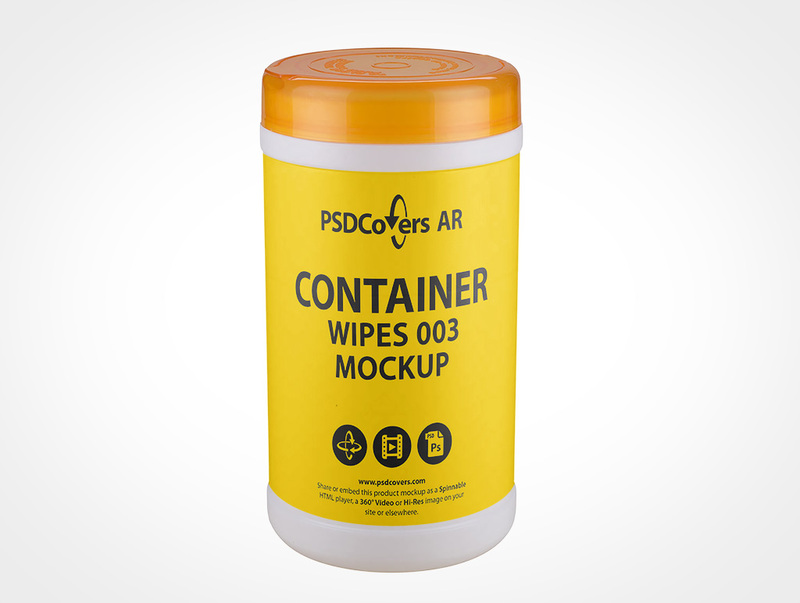 Click the Spinnable Sample button above to try the CONTAINER-WIPES-003.